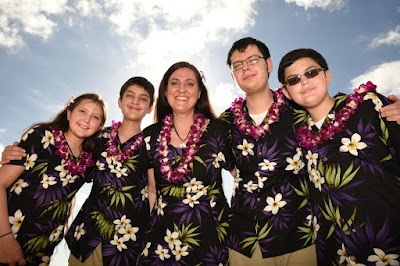 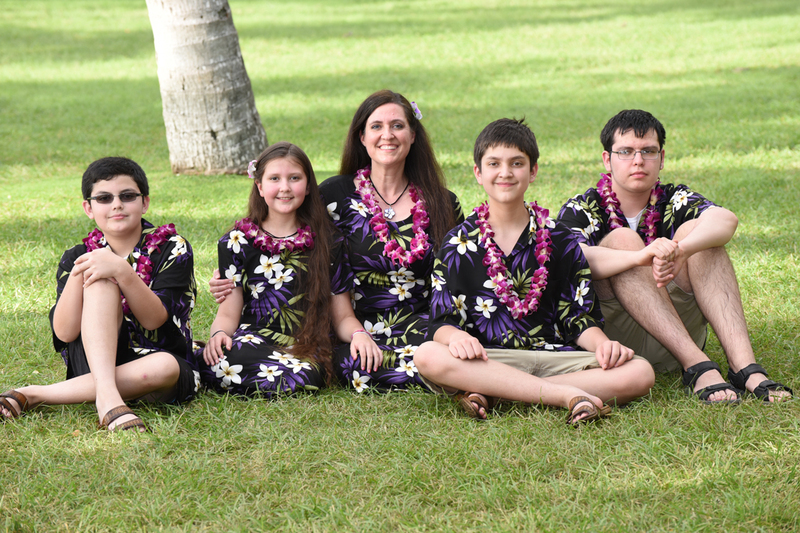 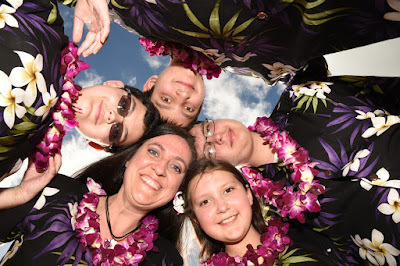 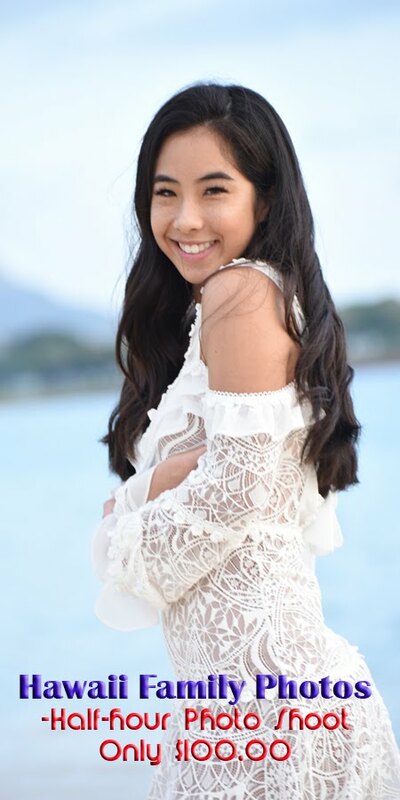 Jennifer brings her children along to get some family photos at Waikiki Beach. 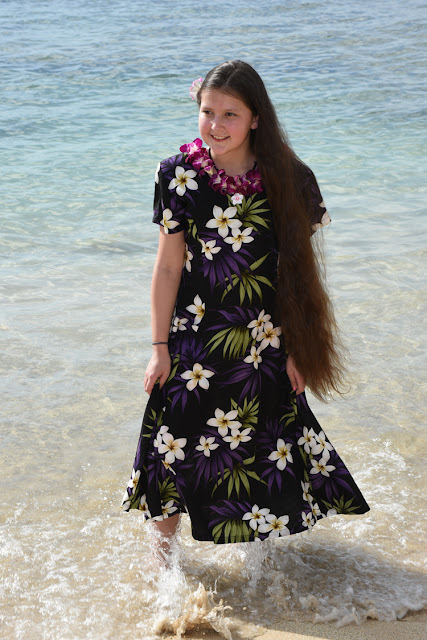 Hope this young lady keeps her beautiful long hair for a long time to come. 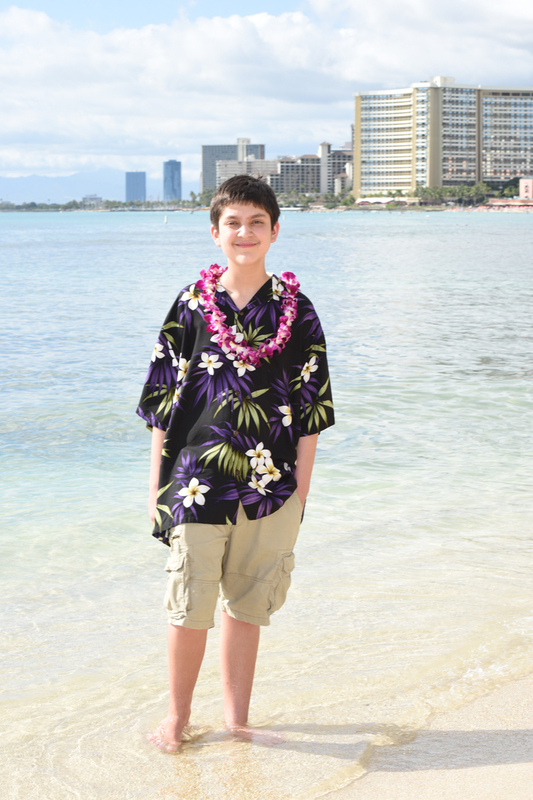 Love the look of Sheraton Waikiki in the background, though most shots are pointed away from the city by request.